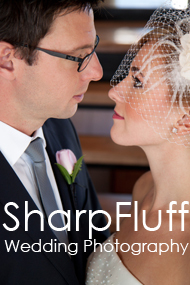 Looking for a non-religious site in the GTA for your wedding ceremony? Here are some suggestions. While there are many beautiful outdoor garden options in Toronto, such as Edward Gardens, we’ll try to highlight some indoor sites or outdoor covered sites, which are harder to find. Toronto has sure seen a huge growth in cool, hip and non-traditional wedding venues since I got married. Here are just some you might want to consider, many are available as a reception space as well, but depending on your wedding guest list, they may not fit all your guests. I know, not the first place you thought to look at right? But what a beautiful sleek modern space! A quaint site for a small ceremony, conveniently located downtown. The hall even provides full service packages that includes the officiant, photography, and decoration service. The Doctor’s House located in the West end of Toronto, has a gorgeous non-denominational chapel for up to 120 guests. The facility also has a beautiful garden. Heintzman House (Uptown Bayview and Steeles) is a stately house with a solarium, grand sitting room, and outdoor site for wedding ceremonies. 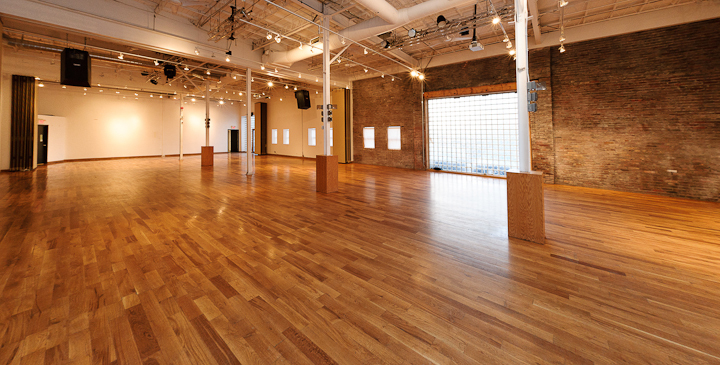 Many art galleries also offer their facility for events. The AGO (Art Gallery of Ontario) makes an impressive and memorable space for your ceremony, but it doesn’t come cheap (starting at $3,000). 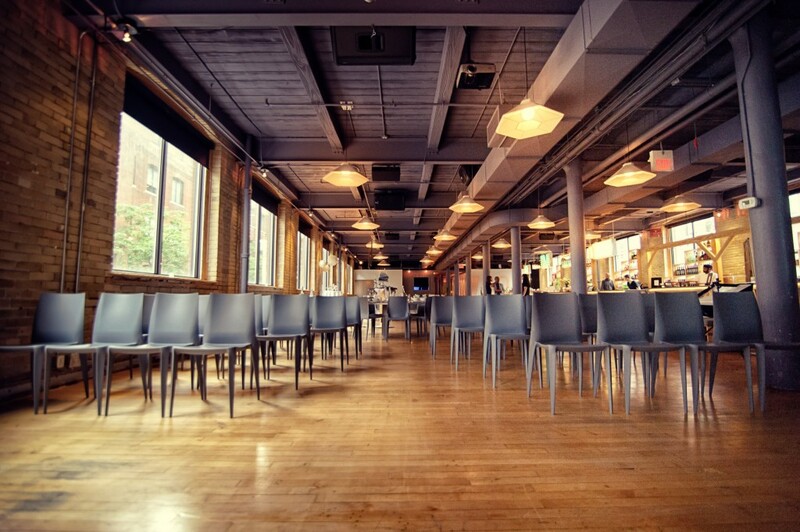 Also check out Blue Dot Gallery in the Distillery District for a smaller but still modern ceremony space. A former church turned into an event site, this place offers the look of a religious site for couples looking for a non-religious alternative. Most banquet halls can accomodate your ceremony as well, usually by converting your hall for both purposes. Some halls also have a gorgeous garden site. In particular, Shangri-La Banquet Hall in Markham offers a separate indoor ceremony site so you can have 2 separate indoor spaces for both events. A hip, urban loft style space with exposed ceiling and chandelier, with a rooftop terrace to boot. A loft style space downtown with the same exposed bricks and high ceilings. 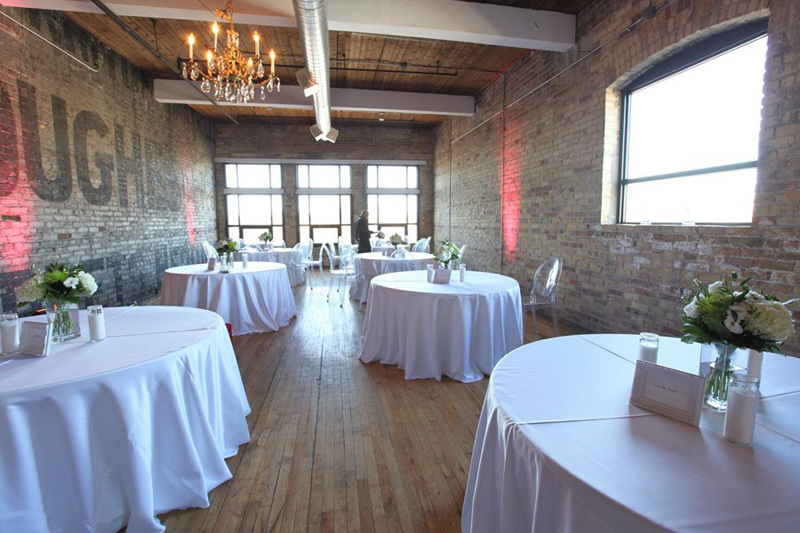 The venue has separations to allow you to create rooms for different experience. If you’d like to have an outdoor ceremony, the terrace offers an area that’s outside but covered so you won’t have to worry about a rain plan. 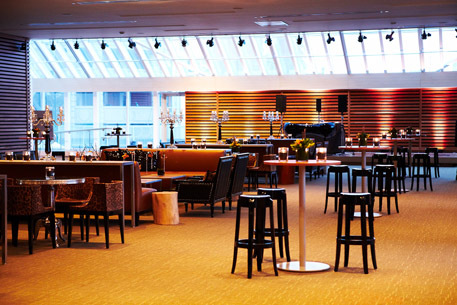 There is also a slew of great restaurants in Toronto that can host your ceremony and reception. Finally, the City of Toronto has a number of Civic Centers open for ceremony bookings, but they are often not the best looking sites. Markham Wedding Chapel (capacity: 8-45 ppl) is one of the better City of Toronto Civic sites. But, the city also has a number of historic sites and museums that are open for weddings. For wedding dress alterations, check out these wonderfully skilled seamstress. Not only can they tweak and alter your dress to fit, but they can also make your wedding dress from scratch! If price is no object, you can also go to Toronto’s top wedding dress boutiques for alterations (check out stores such as Ritchie’s). Wedding Dress Rental, Second Hand Wedding Dresses, & other budget-saving options! Renting a dress is a great way to save costs and be environmental. If you are living in the Greater Toronto Area (GTA), you are in luck! There are many dress rental stores in our area. Expect the cost to be $500-$600. These stores all carry designer-brands and this season’s bridal gowns. The rental cost includes alteration and dry-cleaning. However you’re going to be a little limited by choices because some dresses with detailing at the bottom are hard to alter (length-wise). Plus most of these places rent bridal veils, accessories and jewellery as well. Ask for a package cost and discount if you’re buying more than 1 item or dress. There’s always room for negotiation. Vivi Bridal – Again a large selection of gowns. Info: 175 West Beaver Creek Rd. Unit 3. Richmond Hill, ON. Of course, keep in mind too that The Bride’s Project sells secondhand dresses as well as sample dresses donated by bridal stores for around the same price. Pro: goes to a great cause. Con: the selection at rental stores are always new and in-trend. With Bride’s Project, you need to visit at the right time to get your dress. Cost: Destination dresses start at $50-$100. Most dresses are in the $500 range. And top of the price dresses start at $700. Don’t forget you will need dry-clean and alterations, but they have some great seamstress and dry cleaning vendors they will refer you to. Ebay is a great place to order custom-sized factory-direct wedding gowns from China, made exactly to your measurements. They can make a gown based on photos & sketches – the more you can supply the better. Cost: $100-$500. Many of the designer gowns are actually made in China. Of course you have no way of trying on the dress before you purchase it, but you can ask them to send you a photo of the finished product before you send in your final payment. My advice if you want to take this route is to really do your research and find a vendor with solid reviews. Try Milly Bridal, their prices tend to be higher but they are definitely most trusted amongst some bridal boards. After weighing it all in, I decided to go this route! Stay tune for my own Milly Bridal review. You can also purchase your veil, bridesmaid dresses, and mother of the bride dresses through these suppliers. Again for multiples, ask for a discount as prices are up for negotiation. If you are a petite size bride, you may also get a better price on your dress just by asking. – I’ve heard good things about ordering through Netbride – they have selected designer dresses at a better prices, but you may incur custom costs. – Check out when trunk shows are on. There are many trunk show sales usually around Jan-Feb.
– Check out wedding show specials. Holding a tent wedding or feeling overcharged by your hall? Vistek rents projectors for weekends and weekdays, prices starting at $150 and goes to $225. Screens at $30. Locations in Toronto, Missisauga, Calgary and Ottawa. You can call their office from 7am-3pm to set up an account and get an account number. Following that, you can fill out the form located at the link above (using the account number) and send it back. You won’t hear from the office unless something is wrong with your application. For my wedding, with the large guest numbers and alcohol being served, they determined that 2 officers minimum is required.